In brief statements to USA Today, Christian actor Jim Caviezel confirmed that he and director Mel Gibson plan to shoot a sequel to The Passion of the Christ, and he couldn't be more excited about it. "I won’t tell you how he’s going to go about it," Caviezel said. "But I’ll tell you this much: The film he’s going to do is going to be the biggest film in history. It’s that good." If not modest, Caviezel's prediction could very well be true: 2004's The Passion of the Christ, which Gibson directed, co-wrote, and produced, was a major milestone in faith-based film. It ultimately earned more than $611 million worldwide on a $30 million budget and became the highest-grossing R-rated film ever in North America. Both Gibson and Caviezel have been rather silent on details of how the new film will move forward from where the original left off with Christ's resurrection. 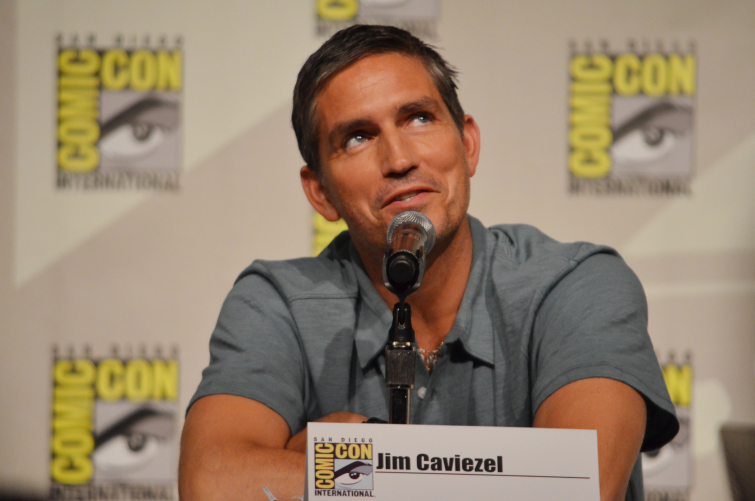 "There are things that I cannot say that will shock the audience," Caviezel said. "It's great. Stay tuned."